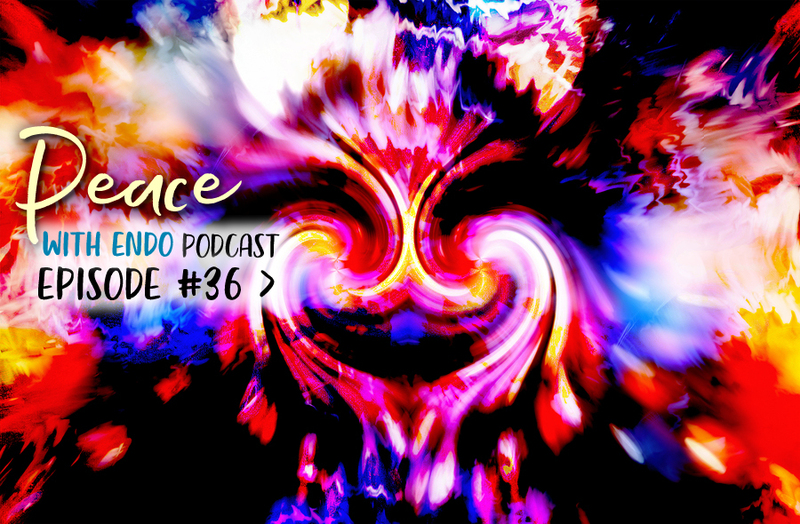 Episode 36 of the Peace with Endo Podcast features a chat I had with Steena Marie, author of the book Worship HER: Resurrect Your Pleasure, Embody Your Sexual Power, and Live Unapologetically for YOU. Steena has helped me make big perspective shifts and step into the wisdom and power of the sacral pelvic space. The imbalance of giving and receiving that also shows up in the sacral space and what it means to truly receive. ⬆️ Take a listen above. I write more about the powerful private session I had with Steena in my new book, Energetics of Endo, which is now available! You can pick up an autographed copy here or you can get a copy on Amazon.com. Once the small town valedictorian, beauty queen, good-girl headed off to college for a sensible degree in accounting, Steena Marie married her high school sweetheart a year after graduation, opted out of her status-quo sustaining collegiate studies, and then had her first kiddo at age 21. She has built a tribe and life that continues to push societal, familial, and religious standards in favor of liberated expression, love, and life empowerment. Her clients have described her as, “Viagra for the soul” and “the most unapologetic woman I know.” Her coaching and copywriting style taps into the true voice of her clients to reflect their potent power. 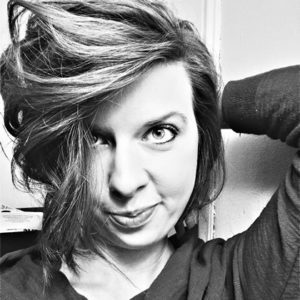 She now offers interpersonal relationship coaching, self-expression coaching, and copywriting services. She enjoys thinking of herself as the sassy best friend you’ve always wished you had who texts just to see if you’ve been ravished by your lover lately, makes you blush talking a little too loudly about ‘last night’ at the coffee shop, and lovingly kicks your tush into action to create real, embodied change in your life, relationships, and business. Pick up a free copy of Steena’s book: Worship HER here.